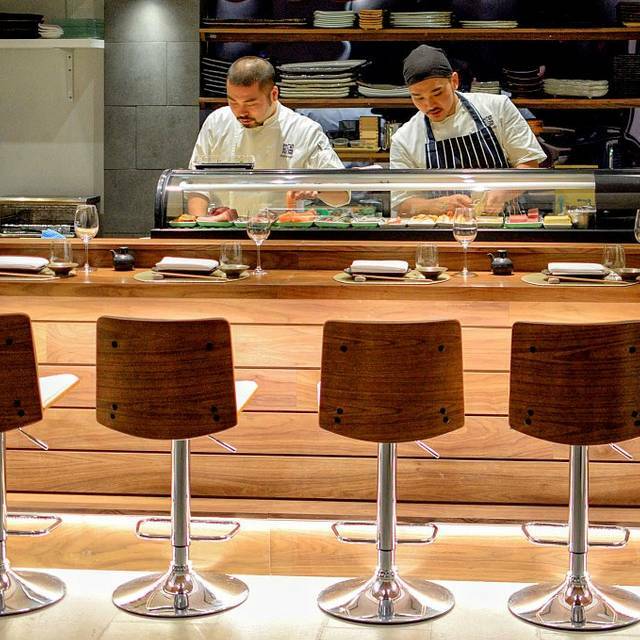 You must make bookings at least 5 minutes in advance of the time at Sushi Murasaki. 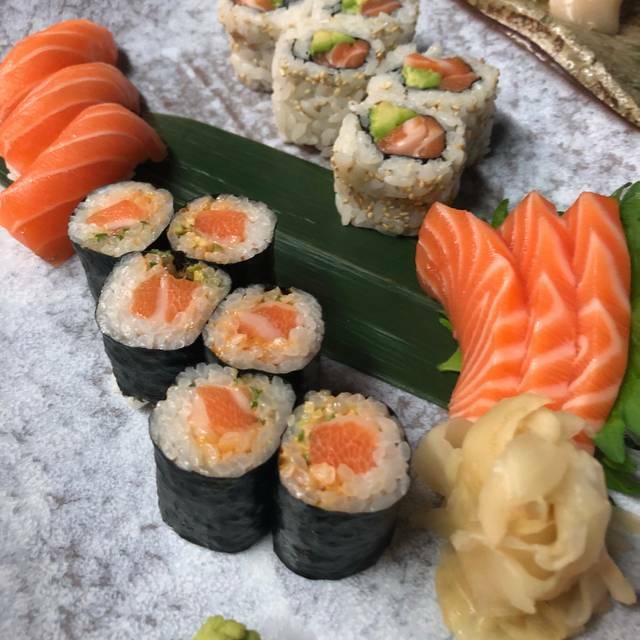 Freshly prepared by experienced team chefs, Sushi Murasaki offers only the best fish available through a dedicated fish supplier, and uses the finest rice imported from Japan. 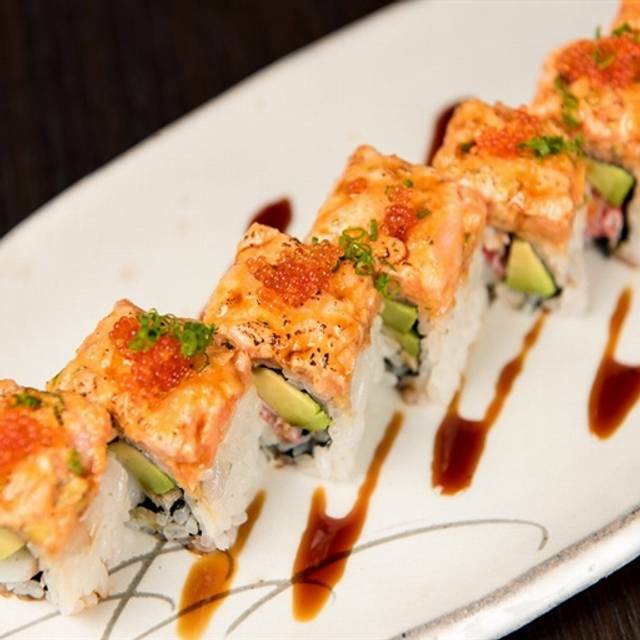 We take extra care for each of our premium sushi selections, so that you'll taste a noticeable difference. 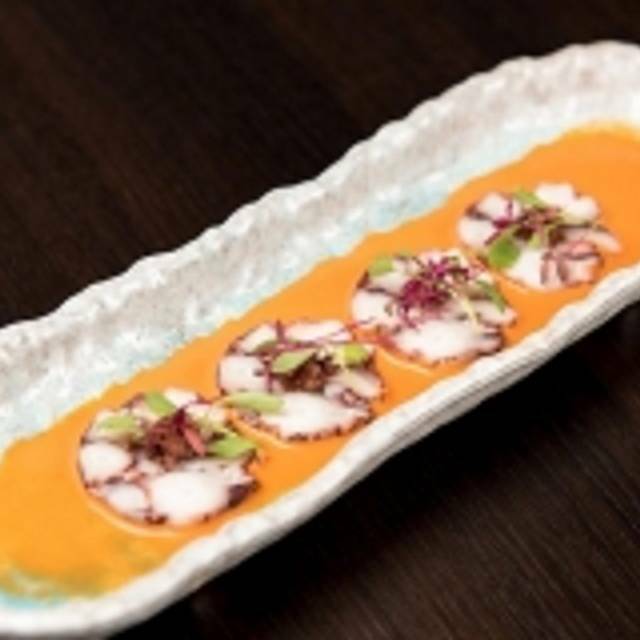 Make your reservation through OpenTable today, and come enjoy the most authentic sushi and Japanese dishes in London. The food in Sushi Murasaki never disappoints. It is fresh, tasty and nicely presented. It has become our local favourite. Highly recommend. Really great meal - service and food superb! We were really well looked after - thank you! Good food but very pricey. Service still sleepy and forgetful despite only 3 tables occupied. Exceptional food, great service. Nice atmosphere.Highly recommend. Great food as always. It is a shame Waterloo branch is closed. This is, by far, the best sushi in the area. very very fresh, and the service is awesome. Shoko, Shu (spelling sorry! ), Mariko and Hitomi (the boss) are just such nice people and really care that we enjoy the experience every time! I live a few blocks away, and go every couple weeks. The chefs prepare the dishes to look nice, and also with a level of perfection. Most important, for people living in London, its a short tube ride, and dinner for 2: 2 Yamazaki whiskey to start, spicy edamame, and spicy shrimp (the sauce is sooo good) to start, a veggie roll menu for my friend and tuna platter for me and a bottle of good haut medic wine - all for under 100£. In our first year in London, Sushi Murasaki has become my favorite place! Also, for non-fish folks, they have several meat and vegetarian selections - no worry! Sushi Murasaki never disappoints- the service is always quick, attentive and very welcoming. The food is truly outstanding and authentic. Quality food and impeccable service! 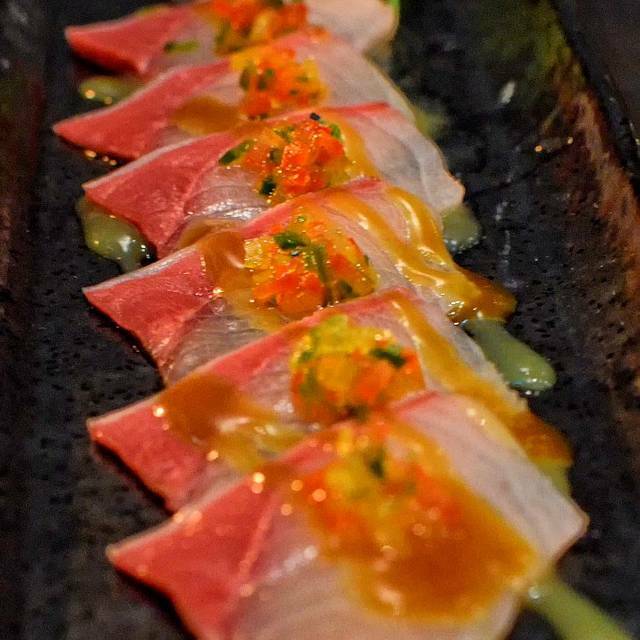 I have been eating sushi for 40 years and this is the best, freshest sushi I ever ate. 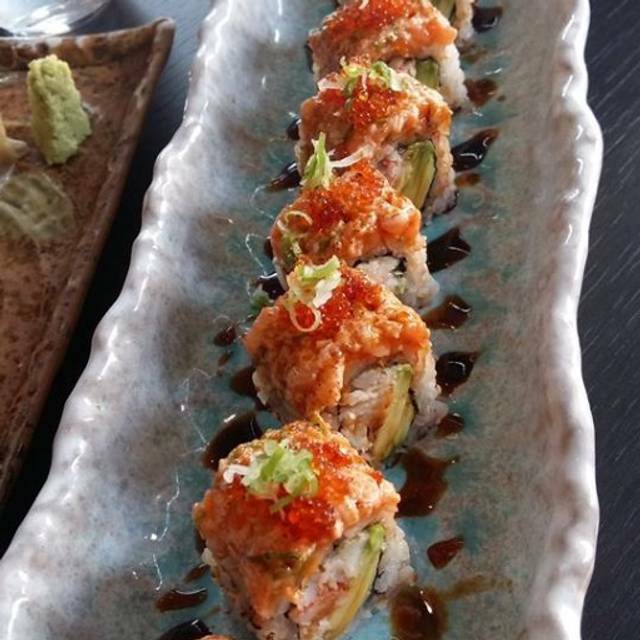 Perfectly prepared and presented, just the right amount of wasabi and sauce. The sushi chef was charming and informative. A night we will treasure and tell our friends about. Lovely little restaurant. Fantastic fresh tasting food, well presented and very polite staff. Just discovered this little gem - food was delicious and service was welcoming and friendly. Excellent sushi, would definitely go again. Great little gem in Maida Vale, authentic fresh food. 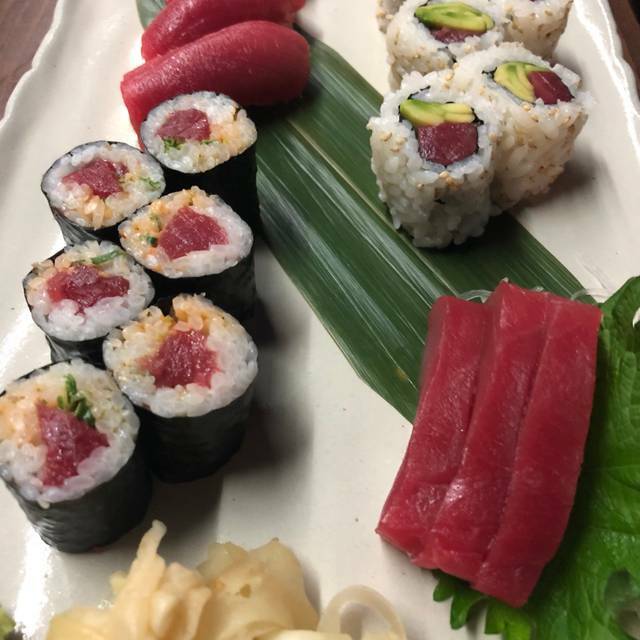 Very good sashimi and sushi, fresh and well presented. Few places I’ve been to that serves authentic, well made sushi - the fish was fresh and the sushi rice served at the right temperature. We particularly enjoyed the chef’s nigiri selection, the Murasaki roll and the eel and cucumber roll. 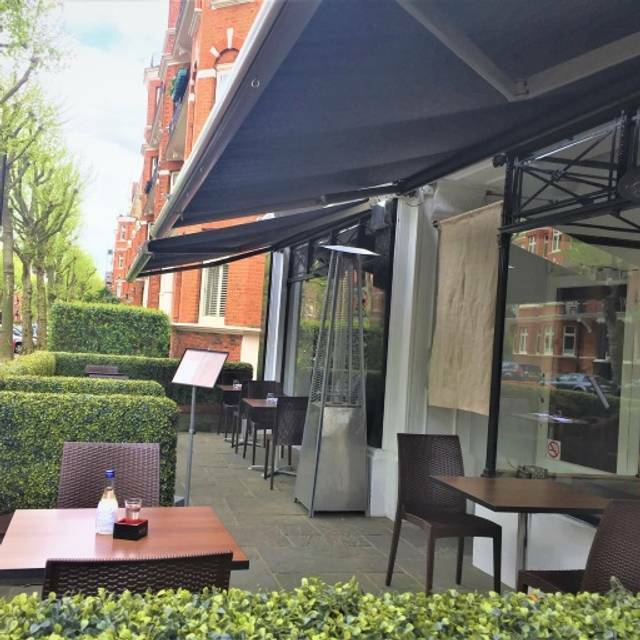 Superb sushi with perfect service in a cosy yet elegant neighbourhood restaurant. It’s undoubtedly the best of its kind in London, the only challenge is working our way through the menu as everything so far has been fabulous. I love sushi and everything else here. It is delicious, authentic. Employees are very friendly... Highly recommended. Lovely little sushi place. Menu bit small but what we had was yummy. We have been regulars since it opened as we are local. Always good food and service. However its excellent tempura vegetables and prawns are no longer on the menu due, we're told, to "technical' problems in the kitchen. So hot food is limited here. Quite disappointing. Sushi is fine, but prices are far too high. Only 2 tables occupied at 8.00 on Saturday evening is not a great sign. Amazing food, Amazing place we will be back again for sure! Delicious food beautifully presented and charming staff. The food was good and service excellent. We booked last time table at 9:45pm and unfortunately because of that we couldn’t not have some plates and dessert neither. We understand the situation but they shouldn’t allow bookings that late if service can not be offered at 100%. Even so, we enjoyed every piece of food served. Awesome food and very fresh. We will go again and hope this time we enjoy the experience completely. They made such a lovely effort as it was my partner’s birthday. Definitely will go again. 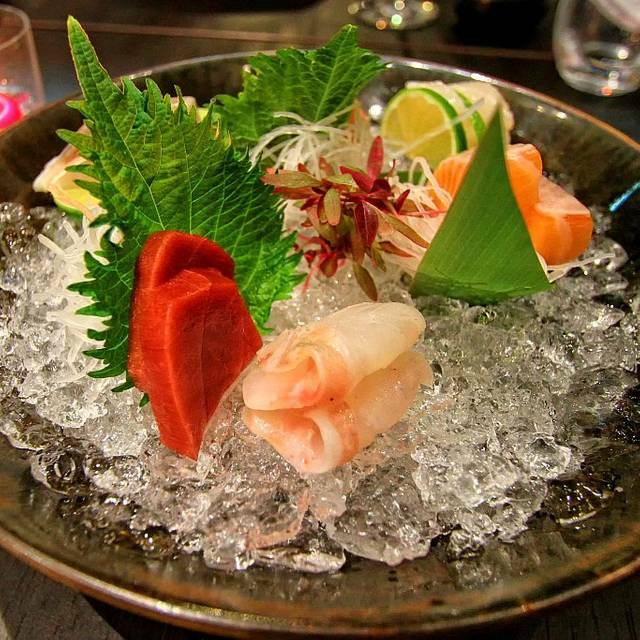 Most sophisticated and authentic Japanese taste restaurant. Quiet local atmosphere and decently designed interior promiss you precious time for enjoying luxurious and healthy Japanese food.